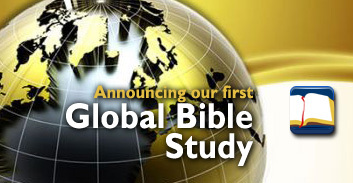 Becoming a member of Global Prayer Network is free and we want you to be a part of this vital ministry through both sharing your own requests and praying for the needs of others. 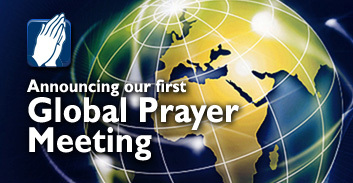 To become a member of Global Prayer Network simply click here to get started. Please click the category of your request and begin sharing it with the global community.